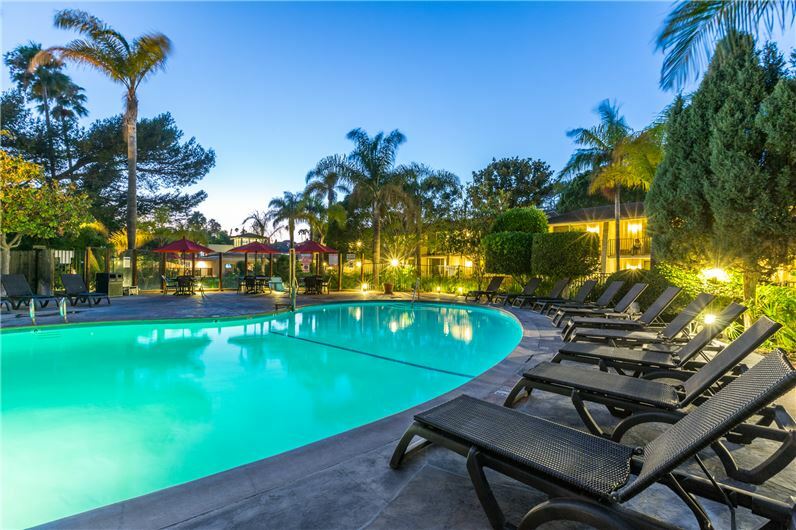 Summer Camps - During summer camp season overnight campers are accommodated at Tropicana Student Housing but parents & family coming to town too may get a discounted rate at the Ramada. Always ask for the SB Lacrosse Camp rate to get a 20% discount. School Year Camps - During camps held while UCSB is in session the dorms are occupied by students so all camps are day camps and all campers and family stay in the hotel. Always ask for the SB Lacrosse Camp rate to get a 20% discount. Available plus and minus days around all camp dates. Transform your camp trip into a family vacation. Identify yourself as part of the "SB Lacrosse Camp" group. Includes a deluxe continental breakfast with cooked on order waffles. Includes free high speed wireless internet and free parking.